Welcome to the Latvian National Library Foundation website! The Latvian National Library Foundation is a public organization, established to support the National Library of Latvia and raise funds in Latvia and abroad. 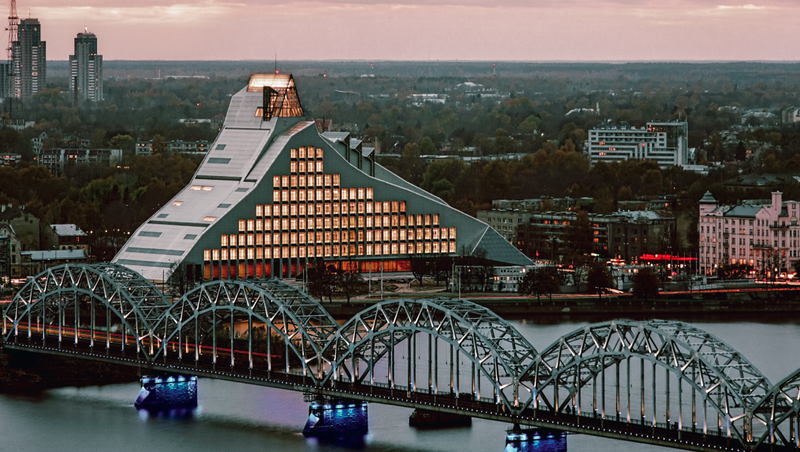 For the first time, a library was built in Riga that will become the symbol of education and culture in Latvia, and perhaps even the symbol of Latvia all over the world, for many generations to come. The new building of the National Library of Latvia was opened in 2014.